Another successful Movers for Moms® has officially wrapped! A 2nd grade class at Ann Smith Elementary in Jackson, Miss., helped support moms in need through Movers for Moms®! 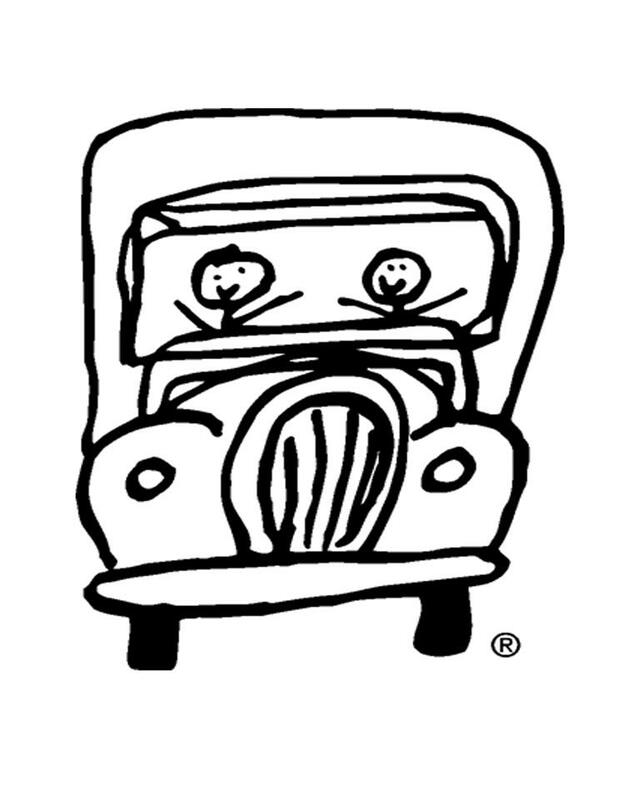 Just nine years ago, the Movers for Moms® campaign was born. The annual program, which began with the Michigan TWO MEN AND A TRUCK® locations who wanted to support local moms in need around the time of Mother’s Day, involves working with local businesses, schools, and organizations to collect essential care items for moms living in domestic abuse or homeless shelters. Today, our more than 300 locations across the country participate in the program and support local moms in their community. The program has grown exponentially over the years and we’re proud to say we’ve collected more than 800,000 items for moms the past nine years. This year alone, our fantastic franchises collected more than 285,000 items for delivery to local shelters! Movers for Moms® success is built on the generosity of local communities coming together to support at-risk moms. A BIG thank you to everyone who has generously donated to the cause, or the local community partners that acted as drop off locations for donations. Without the support of our communities around the country, we wouldn’t be where we are today in helping moms who need it most around the time they should feel most special- Mother’s Day! 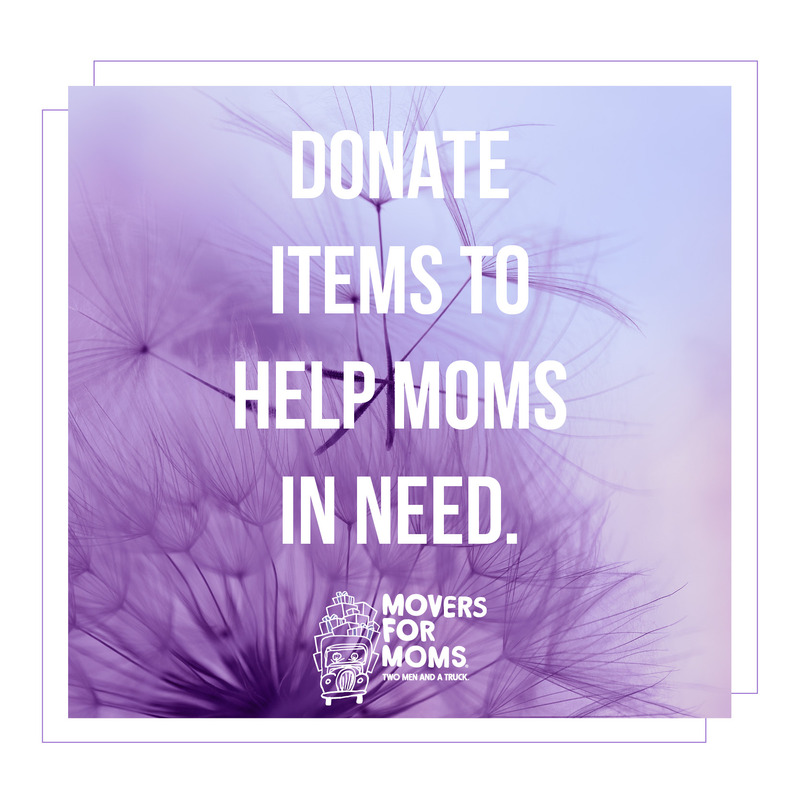 We’re proud to live out our core value of giving back to the community, not just when running our annual Movers for Moms® program, but all year long. To stay updated on all Movers for Moms® happenings, like us on Facebook! TWO MEN AND A TRUCK® is the first and largest franchised moving company in the United States. Let us help move you forward! Awesome campaign, moving should never be undertaken alone! Thanks for sharing. Thank you for the kind comment, Reynolds! We have a Dapper Dad in the building – CEO Jeff Wesley!